Awenda is classed as a Natural Environment Park and features: 333 campsites for seasonal camping, 33 km of trails, a kettle lake called Kettle’s Lake, four beaches, and great Natural Heritage Education programming during the summer months. 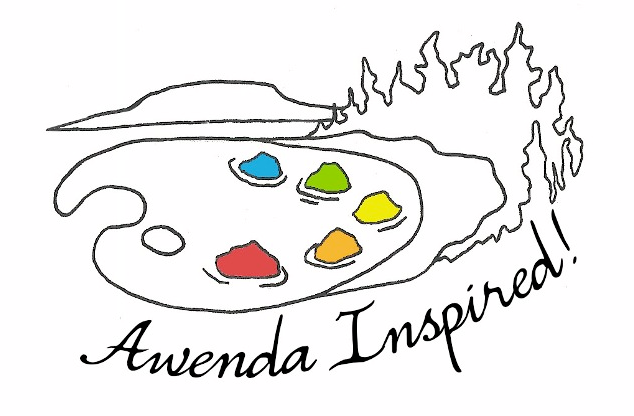 The Friends of Awenda, a not-for-profit organization, offers school, youth, and adult groups a wide variety of educational programs. Try hiking the Wendat Trail which has a boardwalk crossing through the Kettle’s Lake Marsh. Copy Right 2015 Awenda Provincial Park, All rights reserved.